Strong Island Entertainment – Long Island, New York! 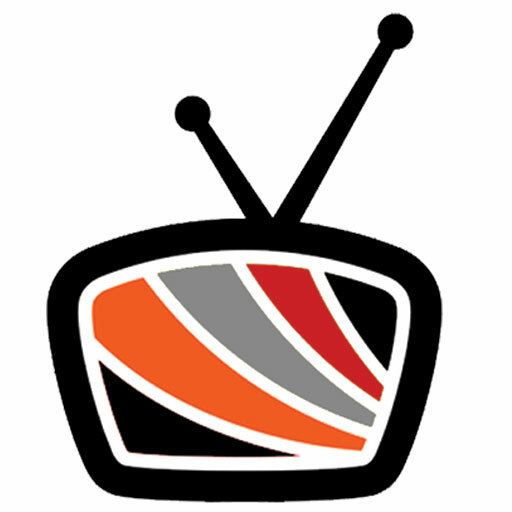 Broadcasting a variety of entertainment shows. Original Music, Clothing, & Gear for everyone. Monthly magazine & promotional media. The Strong Island Entertainment Network features live and pre-recorded radio and television shows, original music and clothing, and a monthly magazine. We operate out of the state-of-the-art Paradise Studios NY in Massapequa, New York. 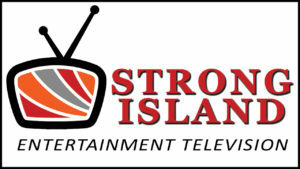 Our television programming broadcasts live from www.Facebook.com/StrongIslandTelevision and our radio shows can be heard on www.Facebook.com/StrongIslandRadio and via the free TuneIn radio app. Our original music is distributed by The Orchard / Sony Music Group and can be found on all platforms worldwide. Our clothing line is currently available at our retail location at 20 Broadway in Massapequa NY. Be on the lookout for the launch of our new and improved monthly magazine.